While the concept of ethical fashion is making headway, the focus is on The Colors of Nature, a small family business in southern India that specialises in natural and eco-responsible dyes. It was in Kottakarai, a small village in the southern Indian community of Auroville, that Jesus Ciriza Larraona began the adventure of The Colors of Nature in 1993. His goal? 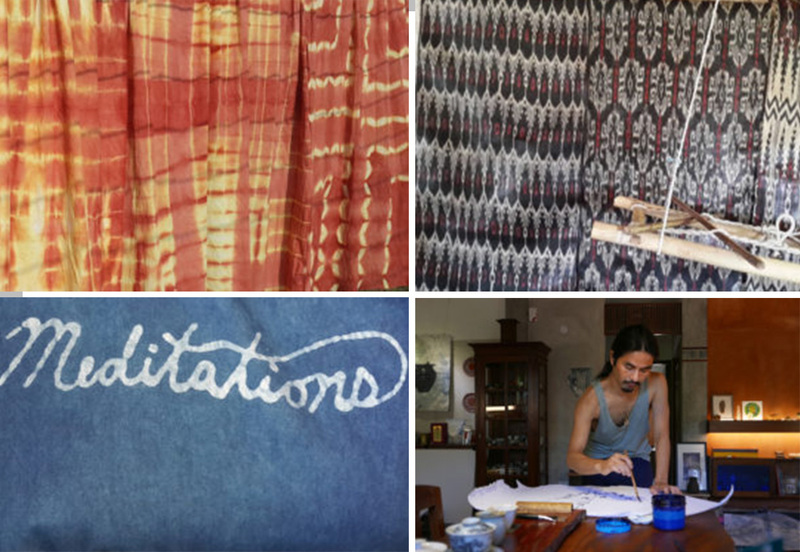 To revive the practice of ancient traditions surrounding natural dyes with a focus on locally harvested and fermented indigo. Mastering a series of light-resistant colours, the workshops also specialise in batik, a wax technique, and Shibori, a Japanese technique that involves knotting or sewing fabric into folds in order to structure the dyeing areas. The workshops offer a complete range of interior and ready-to-wear textile solutions from fabrics to scarves, T-shirts, jeans and dresses, with finishes ranging from simply dyes to sewing techniques. Yet this is not the only vocation of The Colors of Nature. 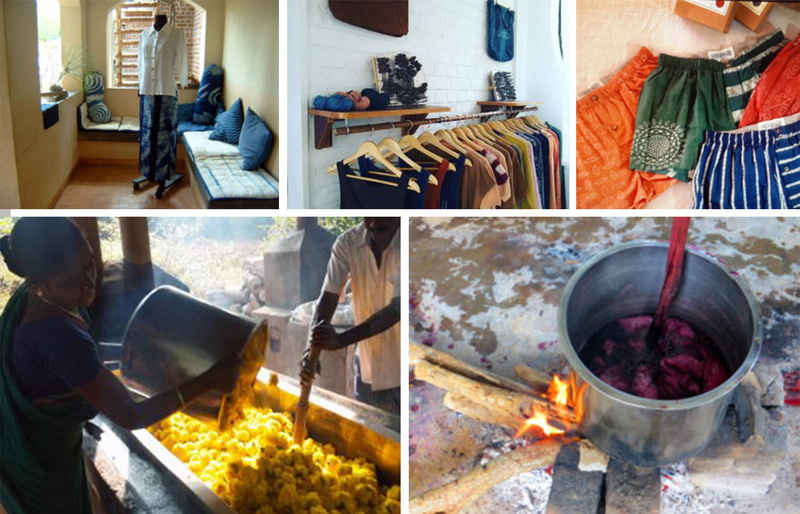 Whilst upholding social and environmental values, and in addition to increasing its production capacities, this small Indian company also seeks to develop indigo culture in its native lands, Auroville. Its strength? Producing quality dyes, at the same time as reviving barren land and providing a respectable income for rural pickers. In addition, The Colors of Nature exemplifies eco-friendly dyeing. The company is completely chromium, alizarin and hydrosulfite free – the master dyers don’t add any toxic products to their natural dyes. The dye tanks can process up to 30 pounds of fabric per day without wasting a drop of water, a commodity that is used with great care. Their only waste product? Compost, which is reused to generate further value. Who said that dyeing means pollution?